Typically, it’s hard not to notice a gigantic mastodon skeleton. 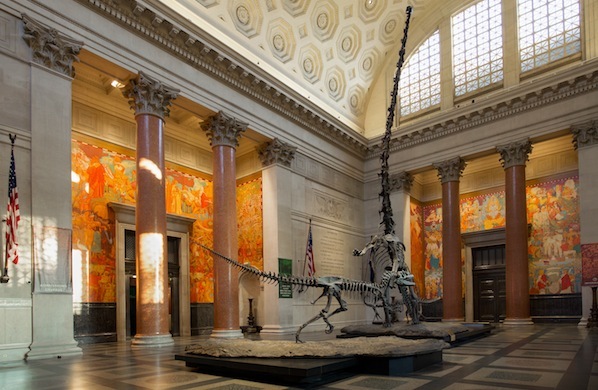 But at the American Museum of Natural History—one of the top things to do in New York—looming fossils often get overlooked as guests explore five levels of seemingly infinite rooms, all packed with eye-catching exhibits. So, what might you be missing in favor of that famous blue whale? We reached out to Brad Harris, the senior director of visitor services at the museum, for his list of six unfairly overlooked gems. Here they are, from the fourth floor down to the first. 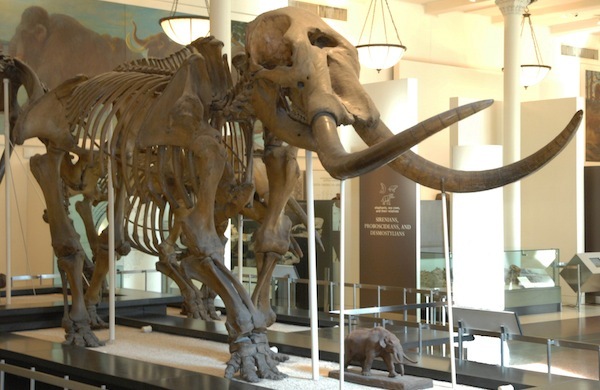 This poor mastodon met its untimely end in a bog in what is now New York. Its death was fortuitous for scientists, however—this is the first entire mastodon skeleton ever found in the US, and every bone that you see is real. 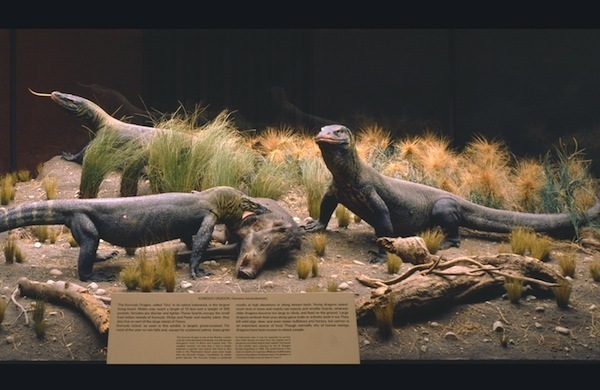 The fearsome lizards in this diorama once reigned over the Indonesian island of Komodo. They were brought to the museum by an expedition team in 1926, and are now forever posed in predatory victory over a wild boar. 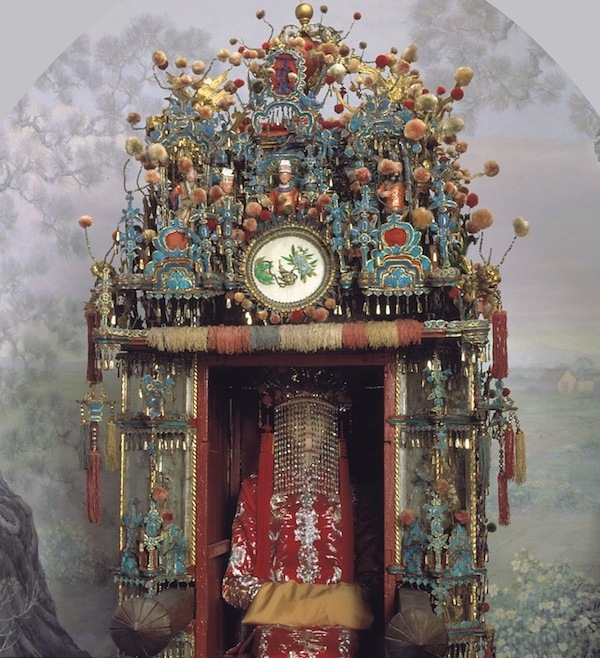 Adorned with tassels, embroidery, and tiny figurines galore, this chair would have carried a Chinese bride-to-be on her way to meet her husband for the first time. The chair was not only decorative, but practical: it kept the bride’s feet from touching the ground once she had dressed to be married, thereby saving her from bad luck. These murals tend to play second fiddle to the huge barosaurus skeleton in the middle of the room. If you look past the rearing dinosaur, though, you’ll see the major life milestones of President Theodore Roosevelt, which were painted by William Andrew Mackay in 1935. 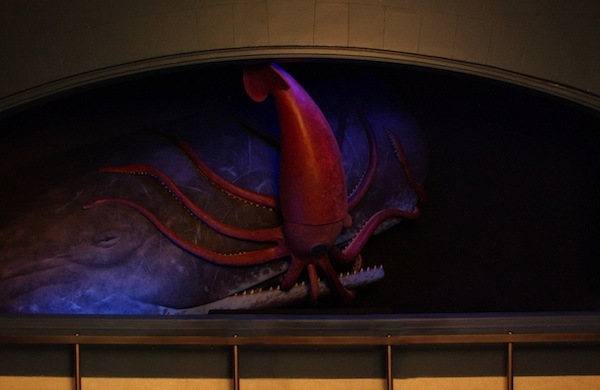 Because it mimics the darkness of the deep sea, this diorama can be tough to make out at first. Once you get closer, you’re treated to a zoomed-in view of two underwater titans engaged in battle. Although mankind has yet to witness such a duel, sucker marks on sperm whales confirm that they do indeed take place in the inky depths. 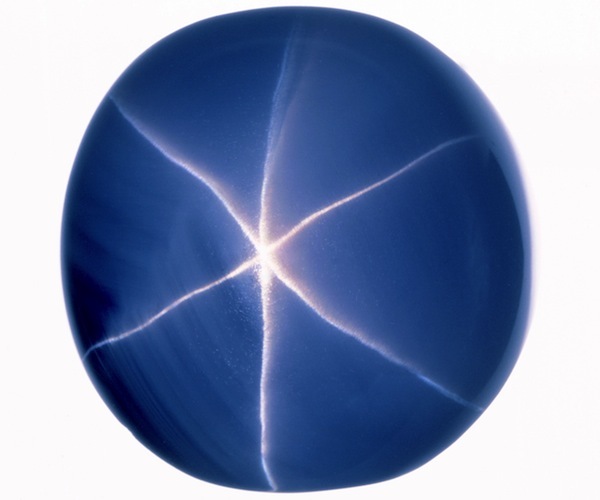 Walk through the Hall of Meteorites and the Hall of Minerals to get to the Hall of Gems, and you’ll find one of the largest star sapphires in the world. The 563-carat Star of India proves that some things only get more wondrous with age: it’s approximately 2 billion years old. For a smidgen of that time in 1964, it was stolen from the museum by legendary cat burglar Jack Murphy. Authorities recovered the gem months after Murphy’s arrest, finding it in a Miami bus-station locker. Photos courtesy of the American Museum of Natural History. Still looking around for ways to fill your day? Check Groupon for things to do in New York City. Mel writes about food and beauty trends. She would rather give up chocolate than onions.